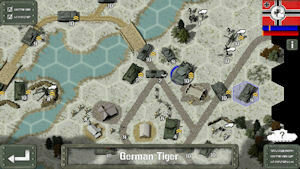 We’ve just added a new purchasable 8 mission campaign to Tank Battle: East Front 1943 called “Push Back”. 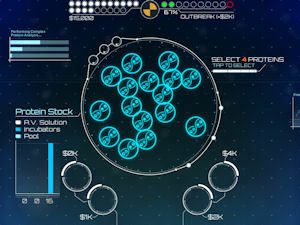 As well as this, you can now also unlock a new, free mission in the ‘Bonus’ campaign that is also included in this update. 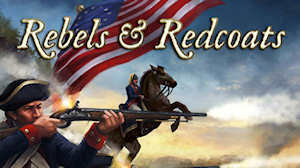 Rebels & Redcoats now on iPhone! 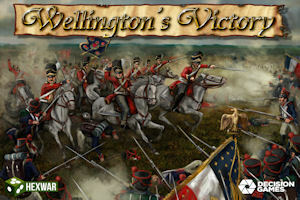 The digital edition of Decision Games’ Rebels & Redcoats is now available for iPhone! Rebels & Redcoats recreates the pivotal battles of the American War of Independence. Take command as either the American colonies or the British Empire and shape the future of a nation with 10 historical battles.